I need the help of all my readers and the blog community in general today. If you band together and buy my brand new book TODAY on Amazon, it will spike the rankings and be exposed to readers all over the world! Share this link on Facebook, Twitter or your own blog— every little bit helps and I am very appreciative! We’ve been doing a lot of asking lately. Sending out project ideas to different folks… seeing if anyone bites. And of course we’ve been doing a lot of dreaming, too. 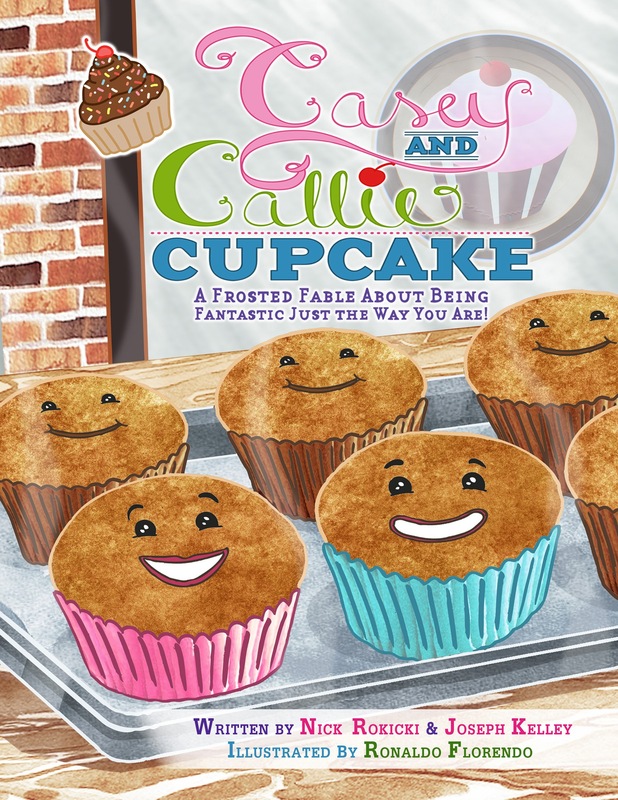 Our next book, Casey and Callie Cupcake, comes out on Amazon.com this Friday. I’m hoping it all comes together, and with your help, it hits #1 on Amazon! Napa, Napa… Made me Nap. A. Keep in mind that this blog is “About the Authors”… so we do talk about our daily lives. During our Encouragement Across America tour, we’re absolutely planning on documenting our travels— during school days and also during days off. I do apologize in advance for those offended. But today, we went on a mini-tour of wine country in California. A few sips of wine later, I have to thank our friend Margaret Shirley. She used to be a concierge at one of the wineries in this beautiful area, and today she pointed us in every right direction. We’re supposed to meet up with Margaret and her family later this week in her new home of Paso Robles, California. So I hope we can talk her into appearing in a video. Stay tuned. Happy Sunday, everyone… this is going to be a fun and very different week with the video updates, because we finally have a few days off. But we will still keep you in the loop.